It’s that time of year…For us public accountants, it is tax season and time for year-end audits. Are you having fun yet? 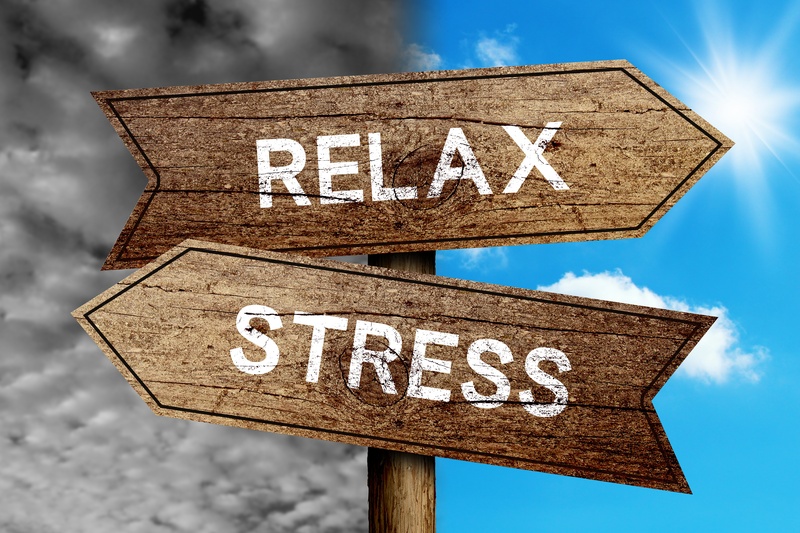 Do you feel your stress level rising? Here are some quick tips to handle and manage stress during this season.